Hardbound, 358 pages, 9 chapters, 16 pages of color photos. 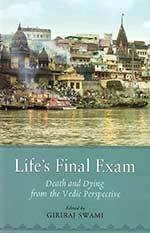 Foreword by Bhakti Bhringa Govinda Swami. Published by Torchlight Publishing. In spite of so many difficulties and disappointments, Srila Prabhupada persisted in his mission–to get one moon. That was his great desire. But would it be fulfilled? And if he did get such a moon, would we even be able to recognize it? 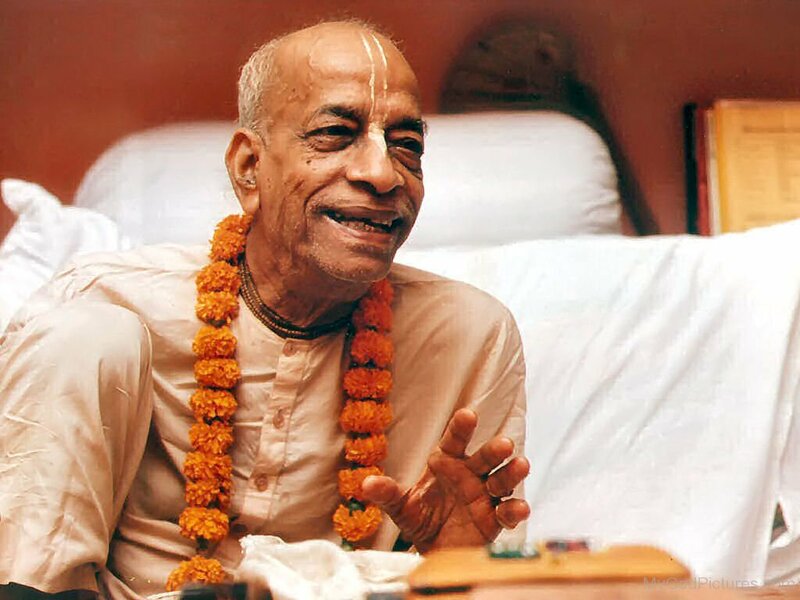 We were not even sure of one moon, but Srila Prabhupada, out of his extraordinary mercy and power–and by Krishna’s grace–created many. Many Moons may be purchased here. 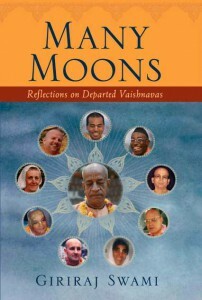 Haribolo, I would like to know the Indian availability of the book “Many Moons: Reflections on Departed Vaishnavas”.